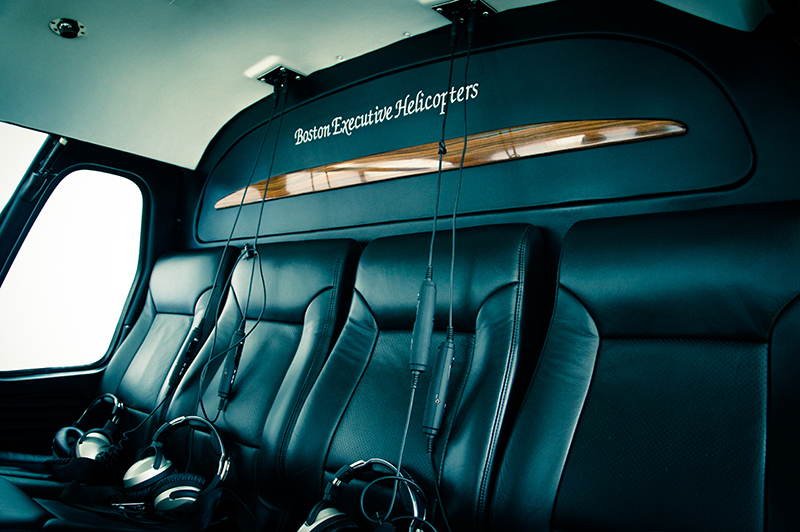 Boston Executive Helicopters offers pre-planned tours of Boston, the North and South Shores, Cape Cod, and the Islands. 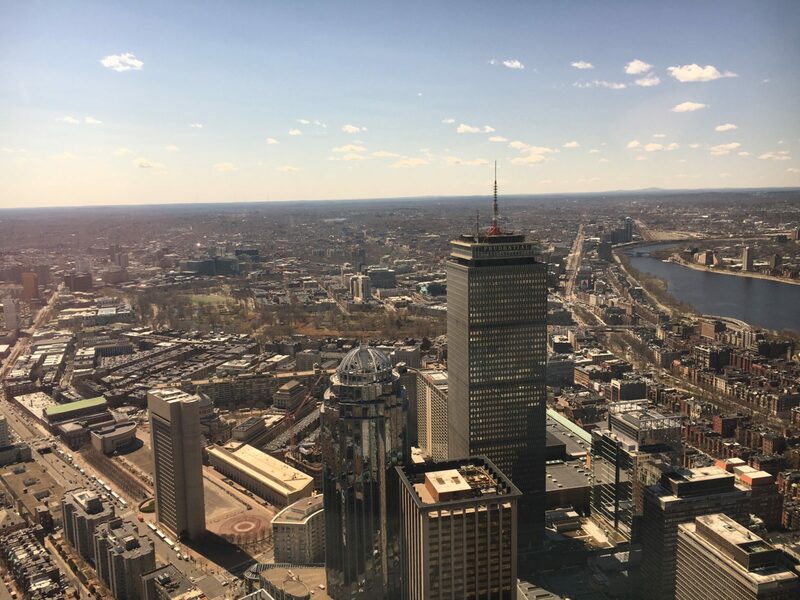 We also conduct tours from any location in New England to any area our clients wish to see. What’s your dream tour? 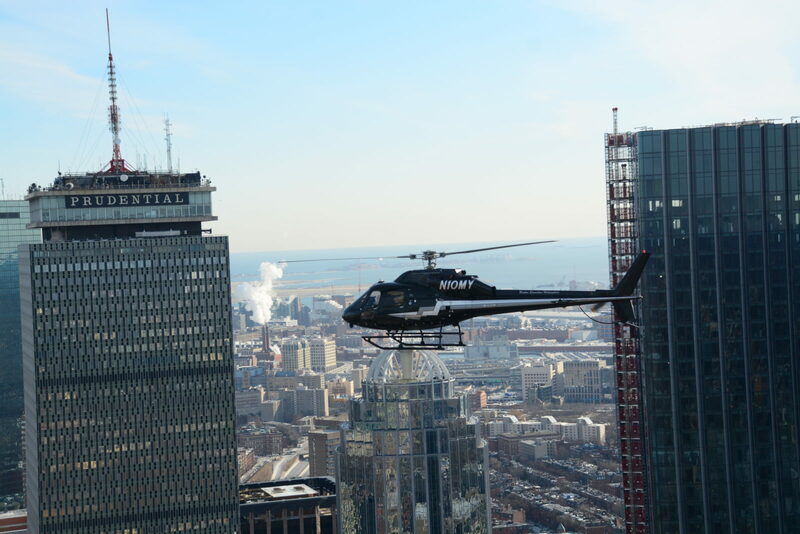 Safe, reliable, and stable platform for all of your aerial photography needs. Get an aerial view of your properties. Aerial shots for movies and videos.Stunning day and night aerial views of lighthouses.